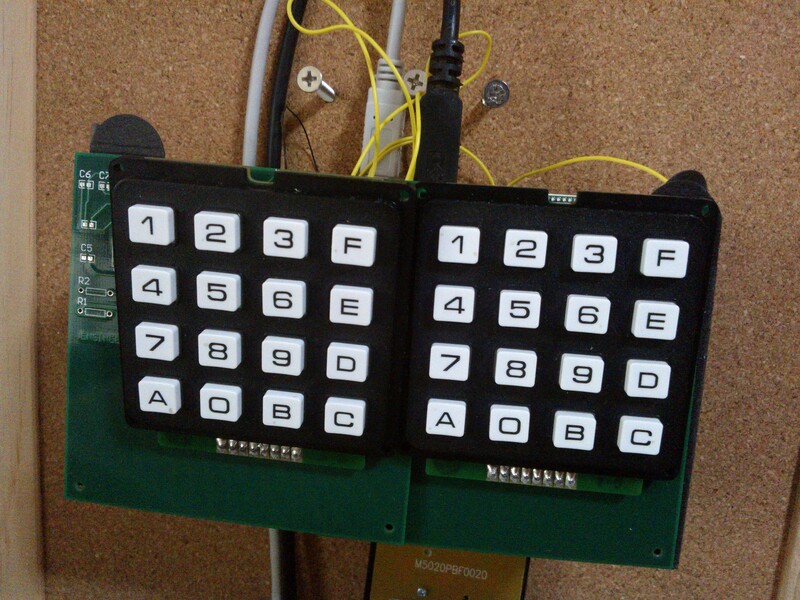 EngineeeringComputerWorks.com Dual Keypad and additional keypads is able to be added to the Computer Control System by linking and networking the Microchip PIC 16C63A by connecting the serial connections together. The video shows the game from Pacific Warriors flying the American Plane by a Dual Keypad Computer Controller System. 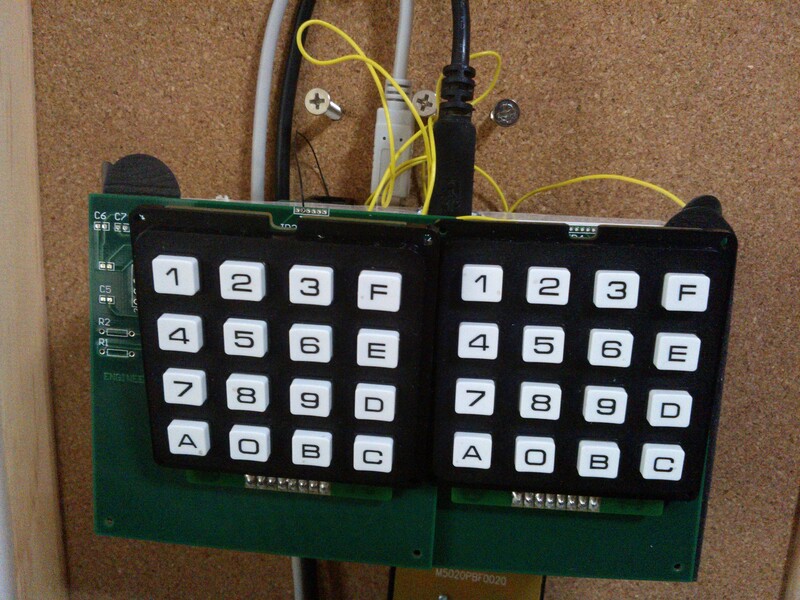 The Dual Keypad Computer Control System is pictured in the video as a prototype and as a complete packaging solution in the pictures. For enquiries, please email : cjhoong@msn.com ; chan_junt_hoong@ieee.org ; chanjunthoong@theiet.org . Click on the link below to download the video in the folder “publish” and the file in *.exe format from Prof Dr Chan Junt Hoong’s movie and video animation version.